Yes, it's here...the J. 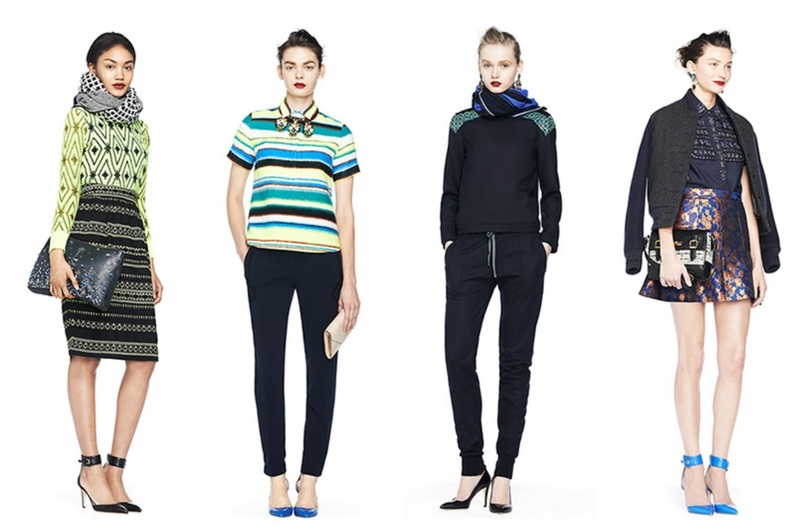 Crew Fall/Winter 2013 Collection! I look forward to this collection every year, and this year does not disappoint. 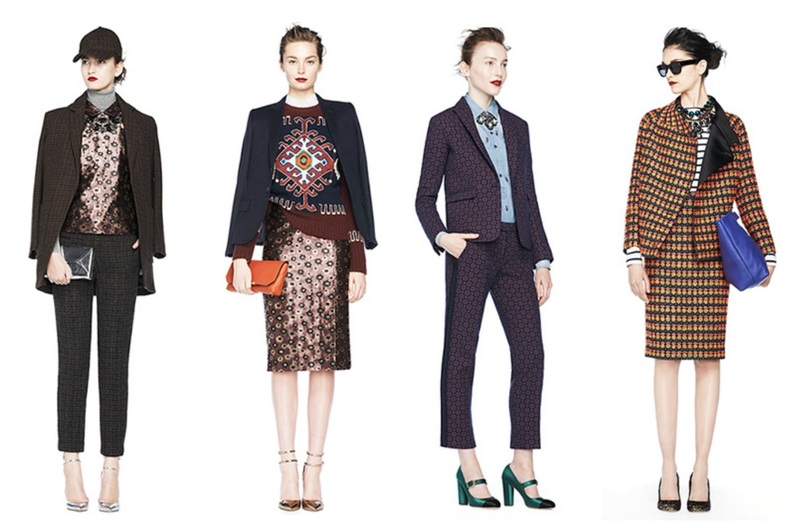 It is definitely very menswear / schoolgirl inspired. 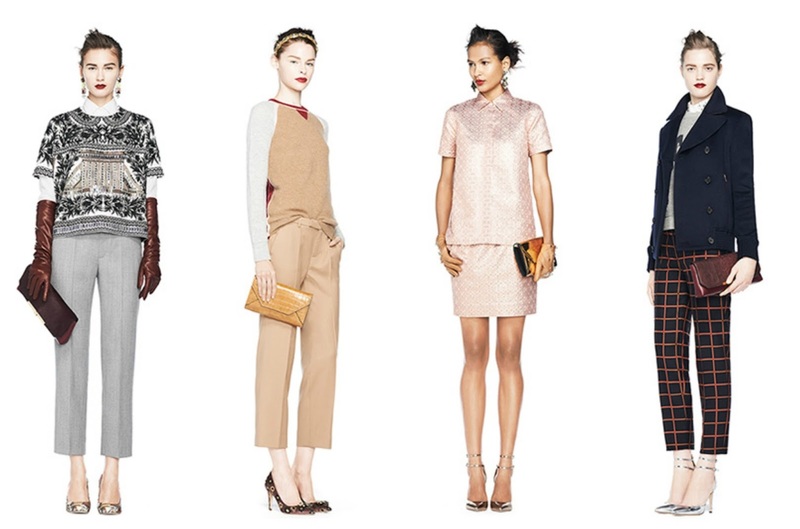 There are some fabulous workwear pieces among these looks. 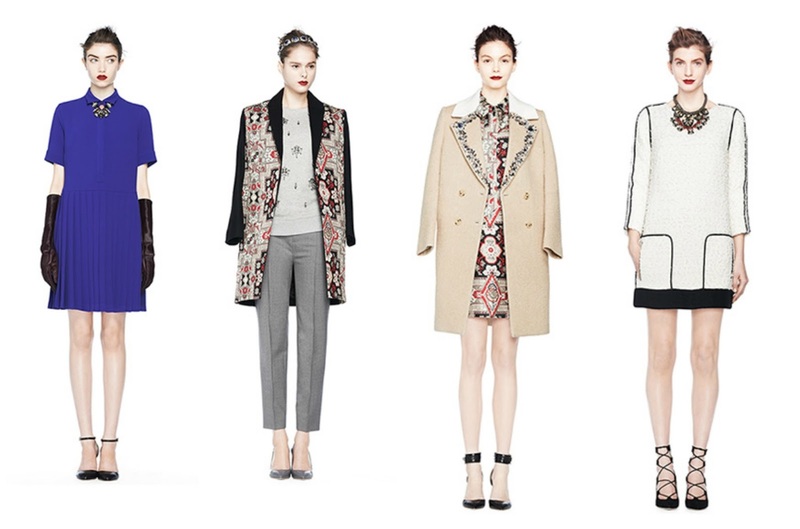 Here is the lookbook for your admiring pleasure! For some reason my mind has been all over the place this week, and along with that comes a post full of current random obsessions and thoughts. Magenta -> a more fall-like version of pink as we transition into fall. Of course it looks fabulous with black. How much do we love this magenta ribbon belt to pull this look together? This peplum top comes with a leopard print ribbon belt too which will be perfect for fall. 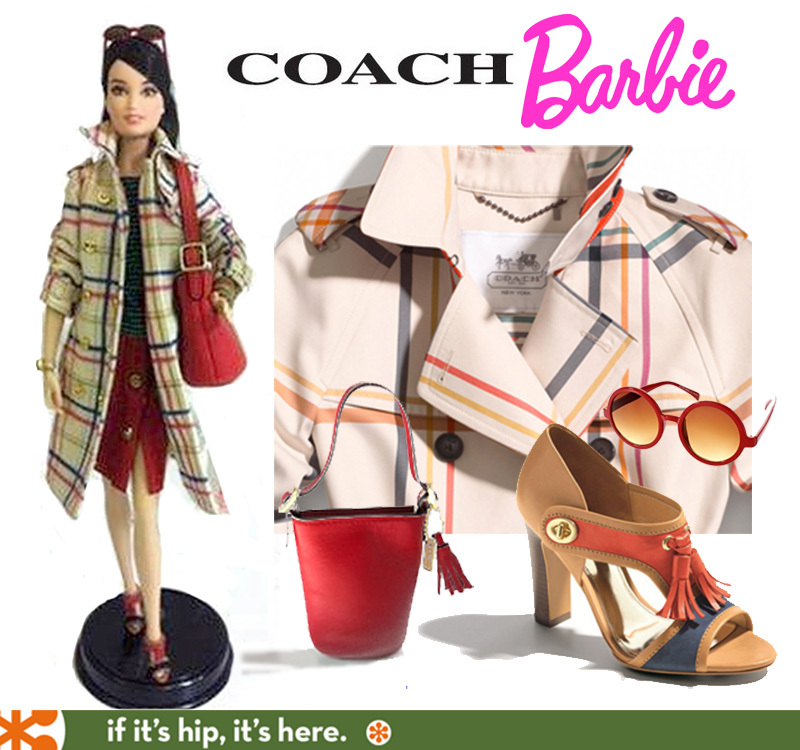 Having previously managed a Coach retail store for a number of years, I will always have a love for Coach (not to mention an armoire filled with Coach bags and various accessories). 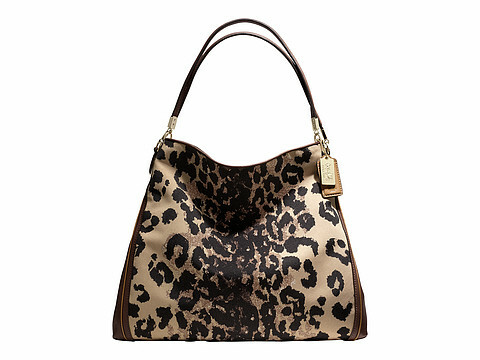 The fall handbags are always my favorites and this one caught my eye. Along with my Coach collection, I amassed a collection of designer Barbies over the years. Why was this one not introduced years ago?! Love it! Many of you are familiar with the phrase "smoke and mirrors". What about blue smoke and the resulting blue mirror effect? 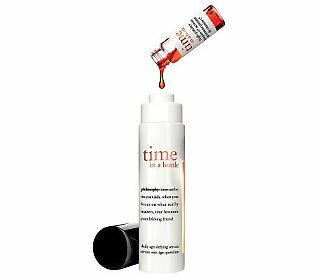 The Philosophy rep at my local Sephora put together a two week sample of this new product for me to try. It truly lives up to its name. It's a DNA renewal product with a vitamin C activator. Result in just two weeks (even after one application) = glowy skin! The perfect fall office and weekend piece. Yes, it is an investment, but the ways to wear it are infinite. (Note the magenta theme in this post). Hope everyone is having a great start to the week! Are you ready for a new round of weekly style inspiration from favorite fashion bloggers? This is always one of my favorite posts to compile and one of your favorite posts to read according to your feedback So here we go...starting off with my favorite look of the week which features the newly launched (today) Issa London x Banana Republic collection. How much do we love the headboard of this bed? So many pretty summer whites and royal blues for the last official month of summer! 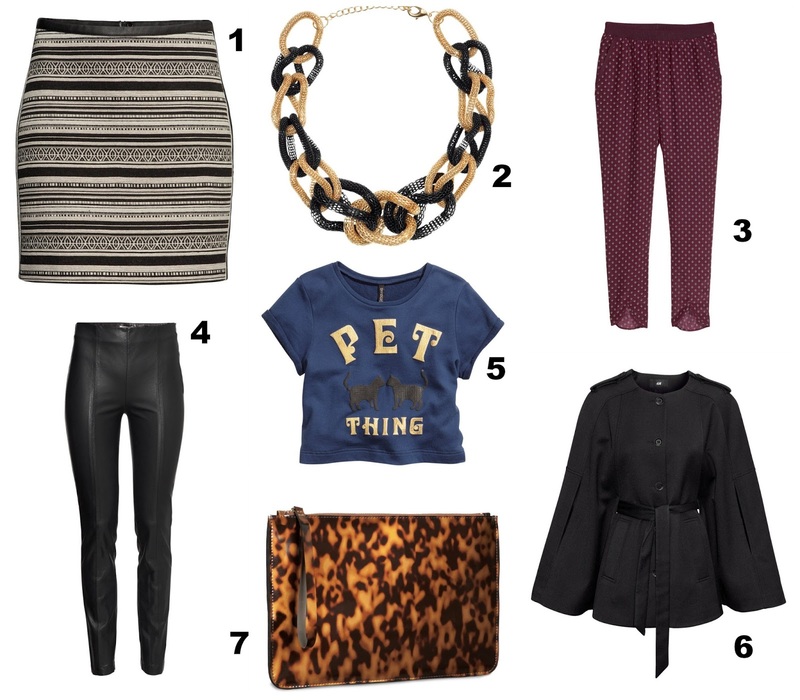 As always, be sure to click on the links for more style inspiration from these fabulous bloggers. I originally planned to publish this post about a month ago but other posts seemed to push themselves in front of the line :) Have you seen the Ralph Lauren cork pumps that were featured in the July issue of Bazaar magazine? Seeing them reminded me of a pair of all-cork wedges that I saw back in May at a local accessory boutique. 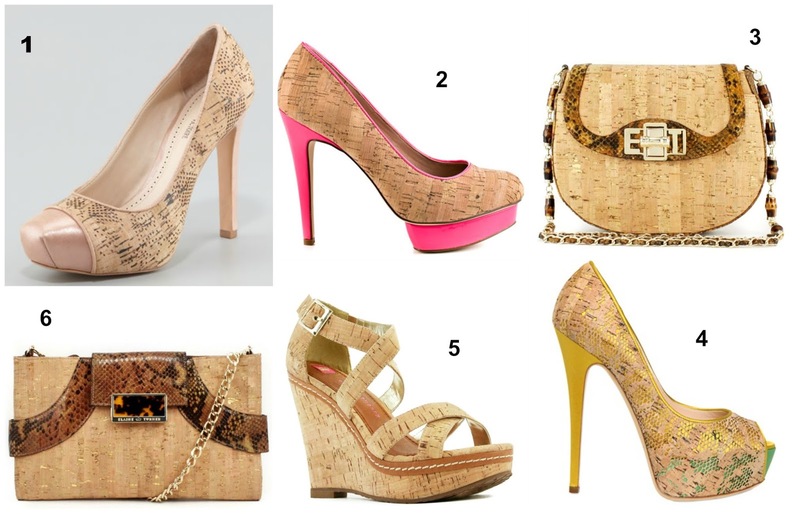 I love the idea of taking the traditional cork wedge a step further by wearing a shoe or handbag entirely of cork. 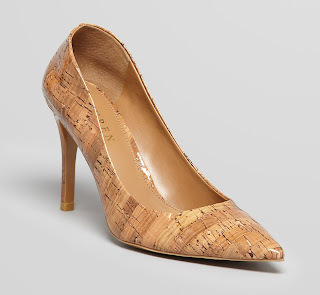 Thoughts on the all-cork accessory look? 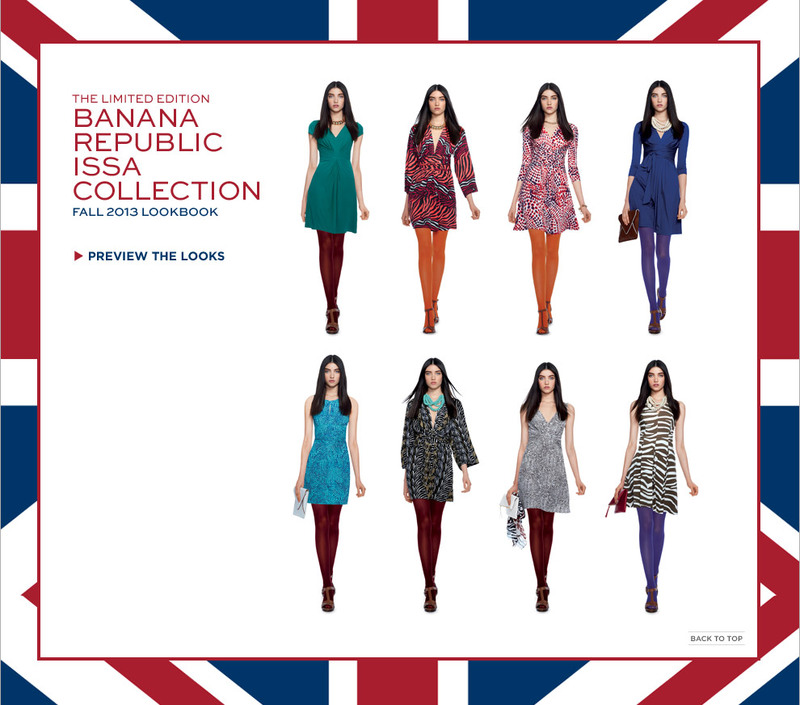 Issa London x Banana Republic! How much do we love new collaborations? 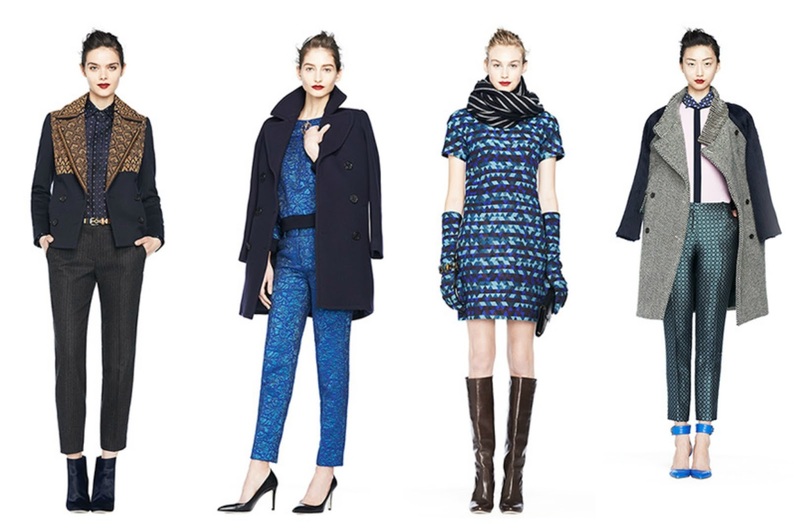 Starting August 8th, the collaboration between Issa London and Banana Republic will hit stores and online. For those who are unfamiliar with Issa London, Issa London is the label behind the silk blue wrap dress that Kate Middleton famously wore when announcing her engagement to Prince William. One of the dresses in this new 40-piece limited edition collection will be a recreation of that dress. No doubt that dress will sell out immediately. 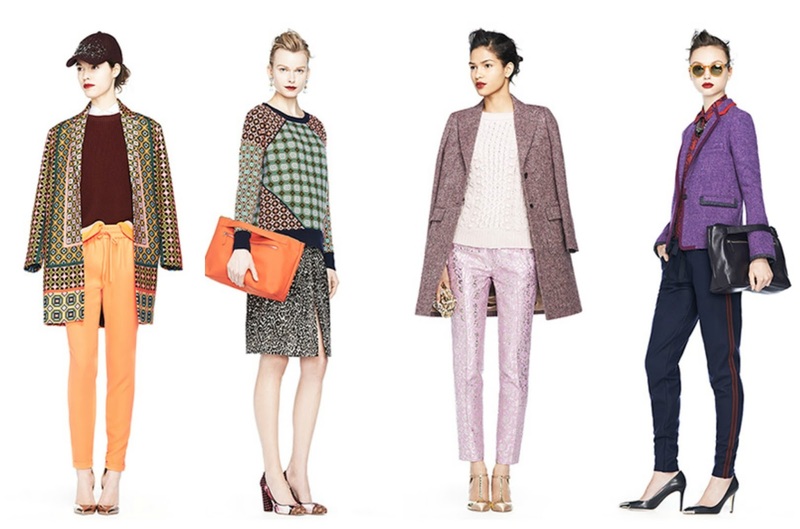 I am loving the colored opaque tights with these looks too! What do you think of this collection? Naomi Watts is already wearing one of the dresses (third row left from above). Have a fabulous start to the week! At Last...The Arrival of H&M! 4/ Faux Leather Pant ($34.95) : a perennial fall favorite...absolutely love the front seams! Don't we just love these fabulous prices? Happy H&M shopping and happy weekend!